Are you looking for a power of attorney translation services provider? Translating a power of attorney would need a high level of attention to detail. OPAL Translation can match you with one of the most qualified NAATI translators who can translate your document fast with the highest quality for the most affordable rate. When you are applying for a visa or planning for an estate, you might need a power of attorney. If you need to submit a translated power of attorney, we can help you. 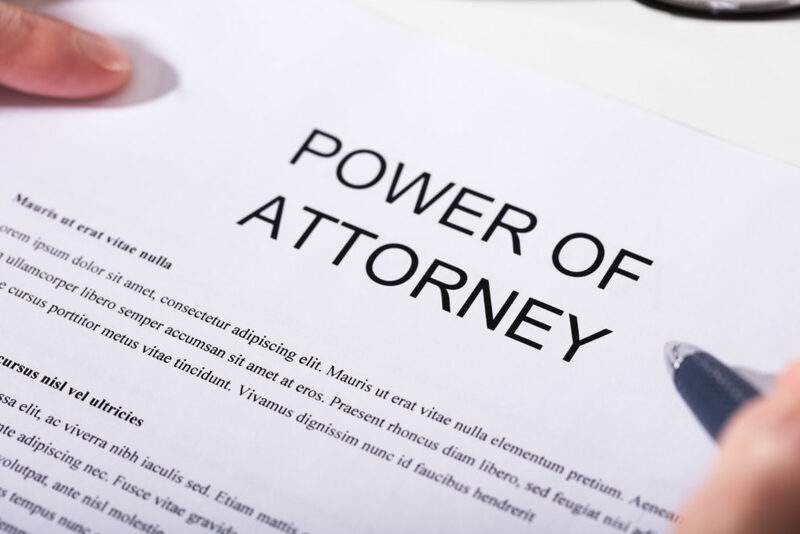 A power of attorney is a written authorisation used to represent someone or act on someone’s behalf in affairs, business or other legal matters. The person who authorises the other is the grantor, principal or donor. On the other hand, the authorised to act is the representative or agent. Translating such an important document can only be left in the hands of professionals. As such, it is best to look for a NAATI certified translator when you are in Australia. NAATI translators have passed a series of exams by NAATI and are more than qualified to handle these types of projects. In addition to NAATI being Australia’s accreditation body, authorities require NAATI certified translations. Avoid wasting time and money. Look for a reliable power of attorney translation services provider in the country. Our power of attorney translation services are NAATI certified and meets all of NAATI’s national standards. We guarantee a 100% acceptance rate. Our team of translators are all hand-picked, experienced, native speaker, highly skilled and NAATI certified. This ensures that all translations are of high quality and free from errors. For more than seven years, we have worked with thousands of clients. Each one has left a positive rating for our translation services. Most of them come back for another translation. From the start to the end of the translation process, we make sure to work closely with our clients and see to it that all requirements are met. We want you to check our low rates and receive free quotes! Before you order a translation, we will send you a free quote. How? Send us a photo or scan of your document so we can provide you with an exact quote. Just fill in the translation quote form and attach your file. In no more than 15 minutes, we will email you the firm quote. With our power of attorney translation services, we can translate your documents from English to any of the following languages and vice versa. Our translators can quickly finish your documents. They can complete a less than three pages document in 2 to 3 days on average. Aside from this, we also offer express power of attorney translation services perfect if you are in a hurry. Your document translation can be completed in just 24 hours with this service. Also, if you require a NAATI certified hard copy of your translation, we can provide you with one. Just inform us in advance, and we’ll send you the hard copy once the translation is done via Australian post. Allow an additional 3 to 5 days for it to reach your preferred address. All of our translators are NAATI Certified, so yes. Your translation will also be NAATI certified. If you are looking for a NAATI certified translation services provider, then OPAL Translation is what you’re looking for! We want our clients to experience the most efficient online process possible in ordering a translation. Thus, we have put together a system where you can simply request a translation online without going anywhere. You don’t have to come to our office. If you’re at home watching TV or in your office in need of an online translation, follow the steps below and receive your order in just a few days. If you are interested in our power of attorney translation services and want to get your document translated, here are some simple steps in requesting a translation. First, fill in the required details in our translation form. Attach a scan or photo of your document, and we will send you a firm quote in less than 15 minutes! No waiting and definitely not next day-waiting-process. You’ll receive your quote in just a few minutes. Upon checking the email containing the exact quote, proceed to pay for your order. We accept both credit and PayPal. Once we receive your payment, we will commence with the translation process. When your translation is complete, we will email you a draft of the translation soft copy and let you review the document before finally sending you the final soft copy if you are satisfied with the draft. Get a free quote for your document now. Simply complete the form, and we will email you the exact quote for your translation in 15 minutes.